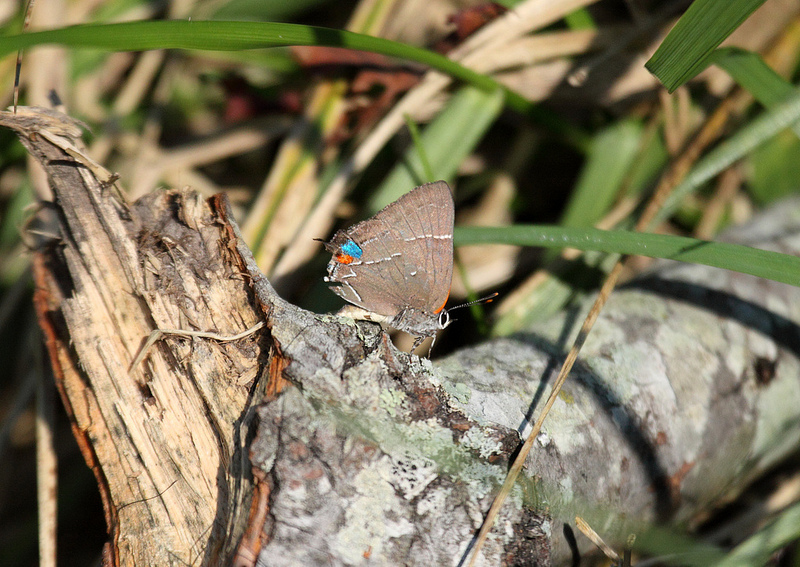 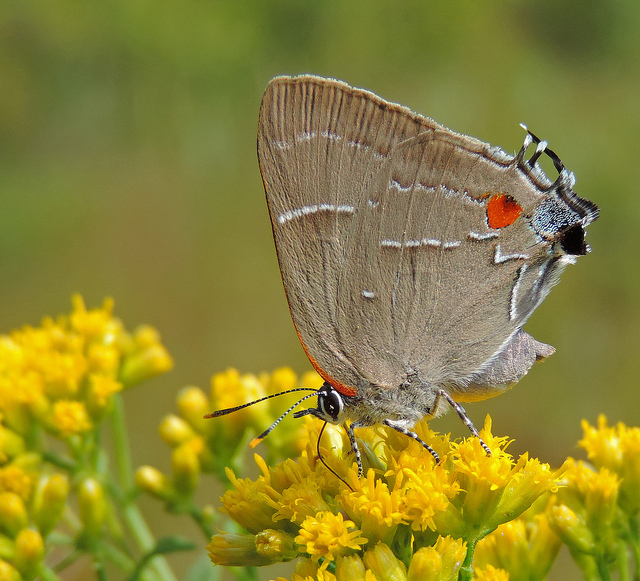 The White-M Hairstreak (Parrhasius m-album), with its relatively large size, and its seldom seen, brilliant blue upperside, is an interesting and unusual representative of the Maryland Lycaenidae. 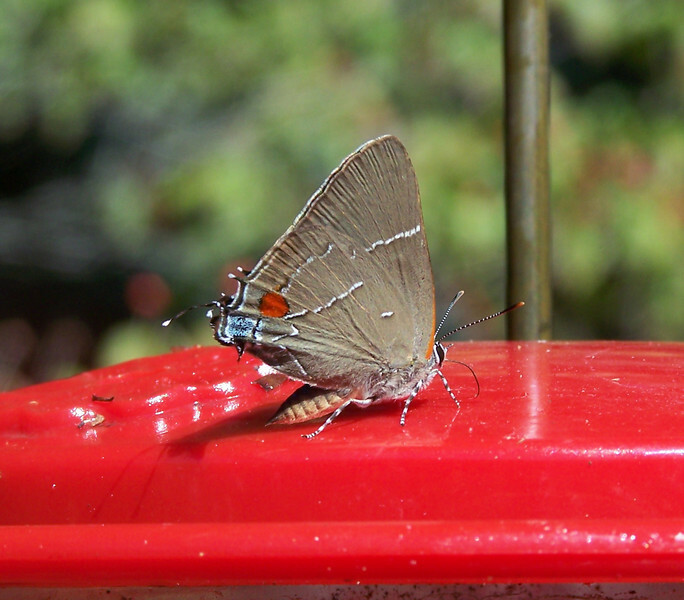 The genus Parrhasius is actually largely tropical in distribution. 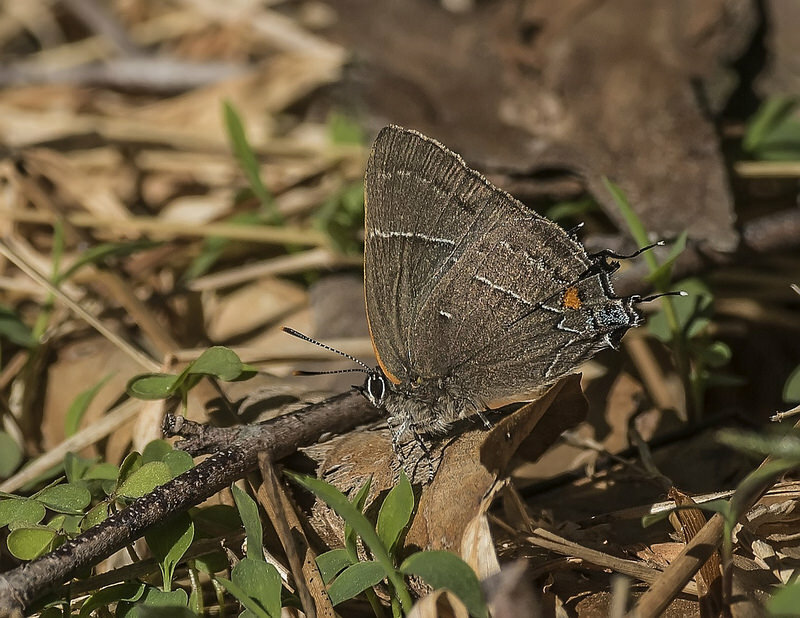 This species, which has been expanding northward in recent years (Glassberg 1999), occurs statewide. 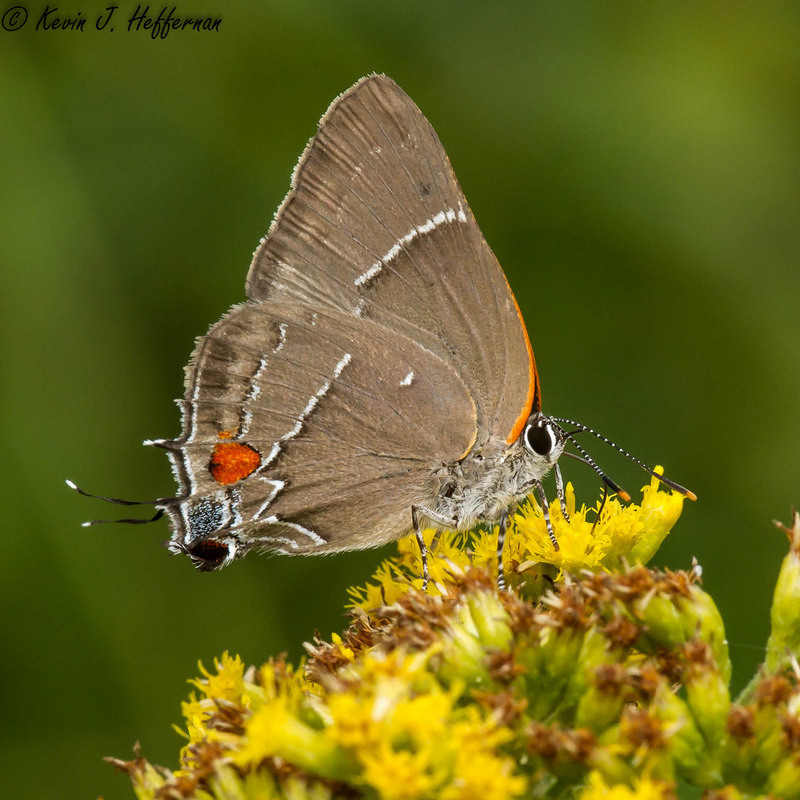 This butterfly flies from late April, and again in August to September (two or three broods) (Butterflies of Maryland: A Biological Summary and Checklist by Lynn Davidson & Richard Smith). 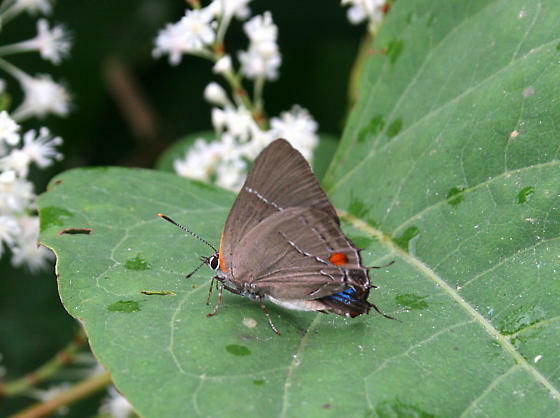 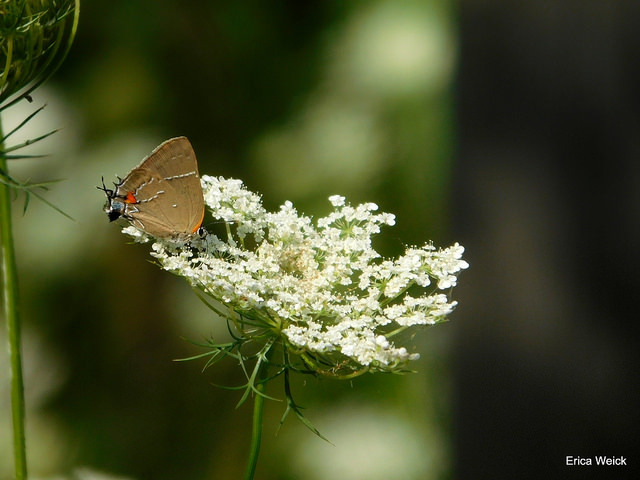 The White-M Hairstreak is named for the prominent white 'M' marking on the hindwing. 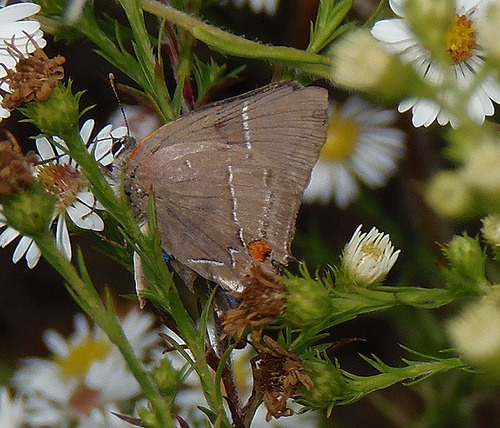 There is also a small reddish spot adjacent to the M, and a diagnostic isolated white spot near the leading edge of the hindwing. 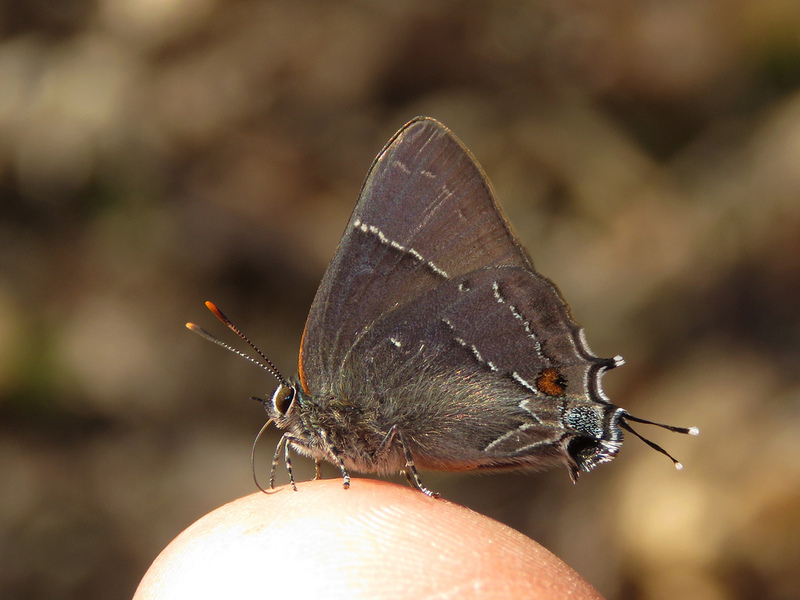 The uppersides of the wings, normally visible only in flight, or when it briefly opens them while basking, are a vivid, brilliant blue (Brock & Kaufman, 2003). 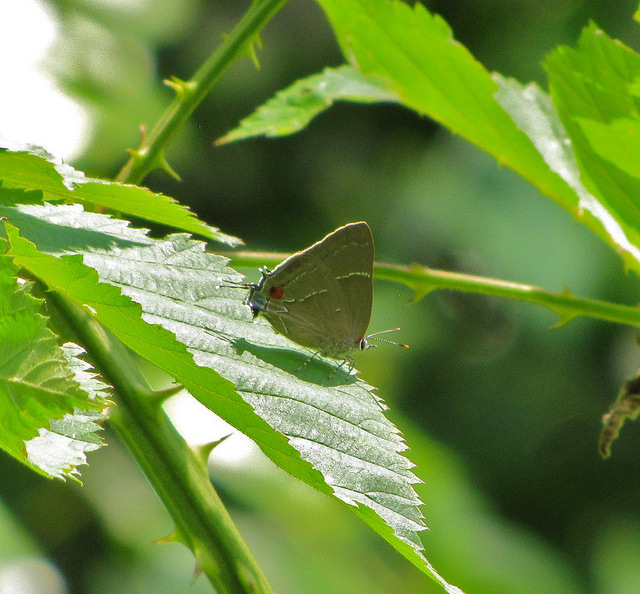 Edges and openings in oak forests. 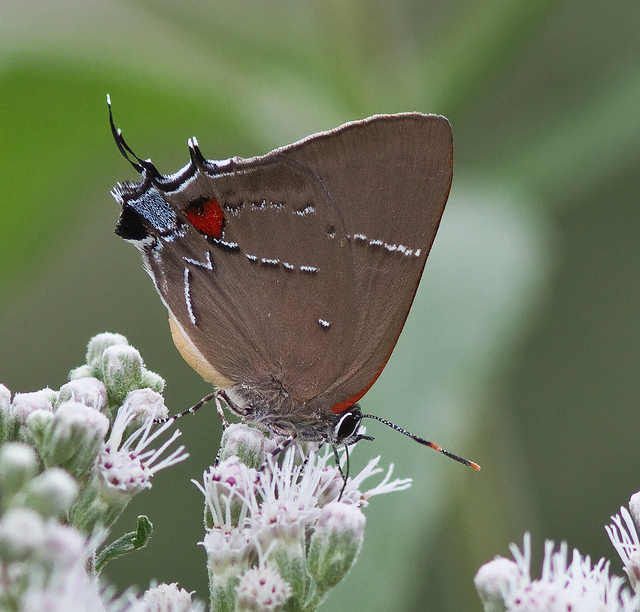 Often seen nectaring at flowers along roadsides through forest. 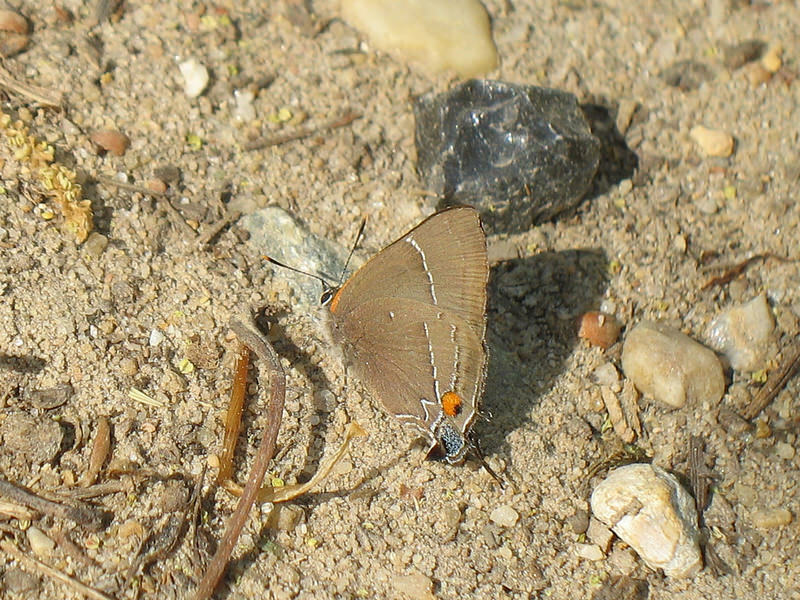 White-M Hairstreak uses various oaks (Quercus) as larval hosts. 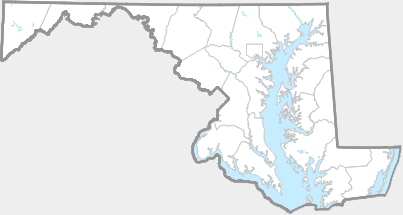 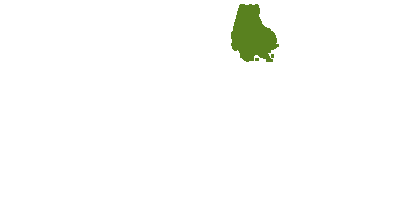 In West Virginia, it frequently uses White Oak (Quercus alba) (Allen 1997). 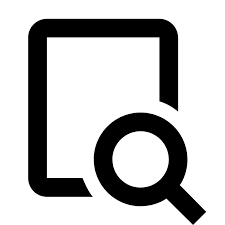 There are 70 records in the project database.